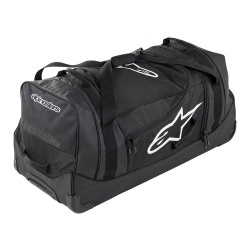 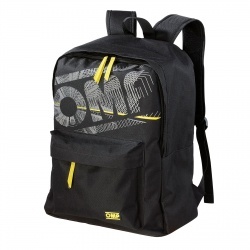 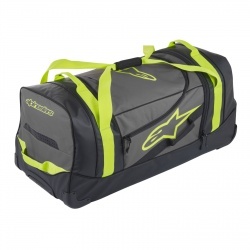 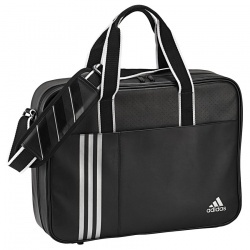 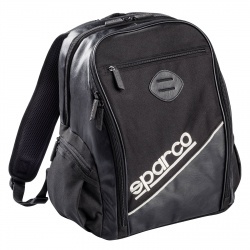 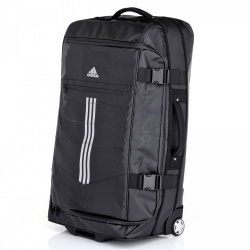 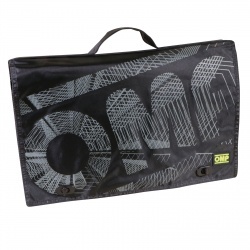 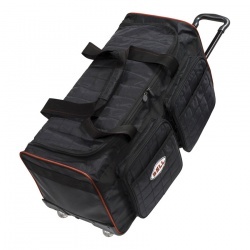 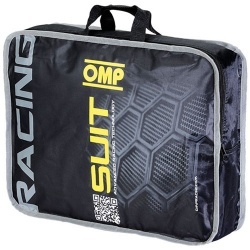 Our growing range of motorsport branded kit bags, holdalls, back packs, rucksacks and luggage! 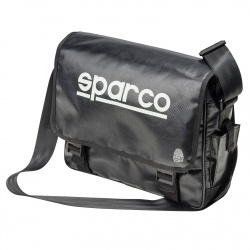 There's a bag for everyone and for all purposes, all the big brand names, like Alpinetsars, Adidas, Bell Helmets, Sparco, Simpson, Sabelt, Marina, OMP and more, with some very special products coming soon, check back regularly to see what's arrived. 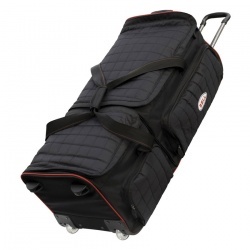 Please contact us for any further information on any of these items, we stock a great selection of bags and appreciate it's not always easy to gauge their size from the other side of the world! 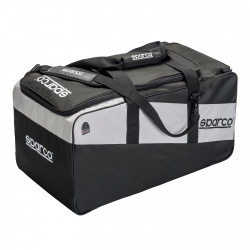 Call us anytime on 0208 655 7877.